Foster City Flat Rate Airport Taxi Cab to San Francisco (SFO), San Jose (SJC) gives you flat rate airport transportation from Foster City California. We have the most reliable airport transportation in Foster City California. 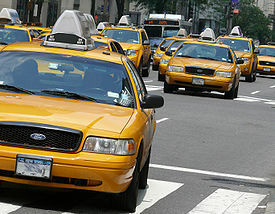 Get taxi flat rates b/w Foster City, San Mateo to and from SFO, SJC, OAK airports. 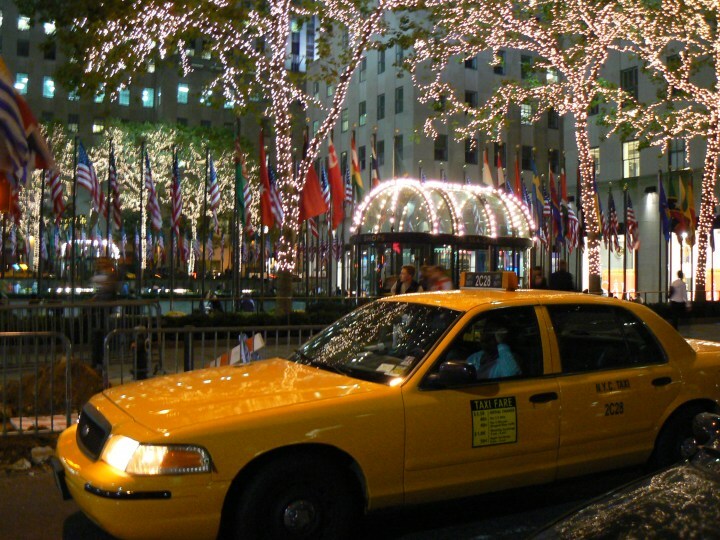 We offer elite taxi services from Foster City to San Francisco California.